Pat Martin learned the art and craft of West Tennessee-style smoke and meat 25 years ago in the tiny town of Henderson, TN before making Nashville his home.  It became a consuming passion that eventually led to a business when he opened the first Martin’s Bar-B-Que Joint in October of 2006 in Nolensville, Tennessee – just south of Nashville. Today, there are four locations in the Nashville area, including the newest serving those seeking great BBQ in Downtown Nashville. 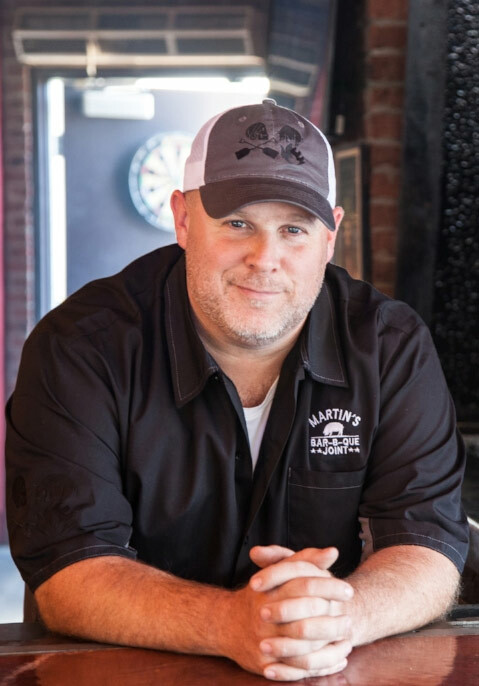 Just as Pat learned the nuances of whole-hog bar-b-que through years of hands-on experience, his crew of pitmasters also spend time apprenticing before they’re trusted in the pit. The intuition it takes to make good bar-b-que is not something that is developed overnight. It’s this passion for the craft that keeps customers coming back to Martin’s year after year.